Planning a trip to Scotland? Do you want to tour the country without appearing like a tourist but take in the culture, heritage, walk in the footsteps of your ancestors? 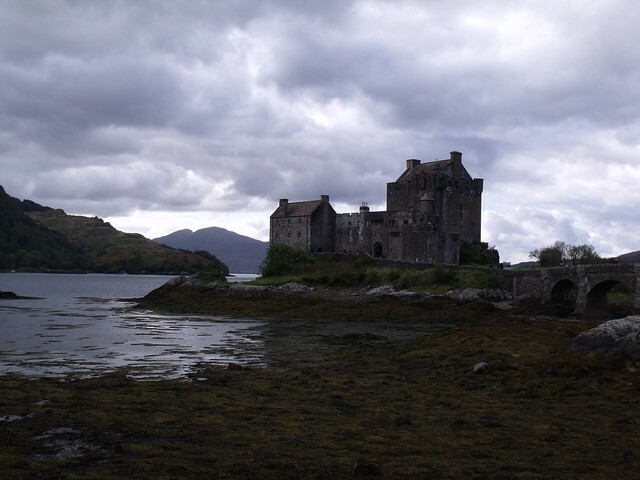 Caberfeidh tours is a family business created by members of UK Clan MacKenzie Society and Septs that create a dedicated 1-4 day tour itinerary specifically for its clients needs. We can accommodate parties up to six people and assist with special needs. We are able to assist in genealogical research related to your heritage, customize a tour surrounding the research and history of your Clan and teach you the history whilst walking in the footsteps of your forefathers.